It’s done! The School Holiday program is available now. I have uploaded it (minus the pictures) for easy viewing and printing on the Current Timetable section of this blog. The timetable copy here in store has colour photographs of each project and the orginals are all on display in the workroom. These holidays we also have teen classes, which will also suit the more experienced younger scrapper who wants that something just a little more challenging. 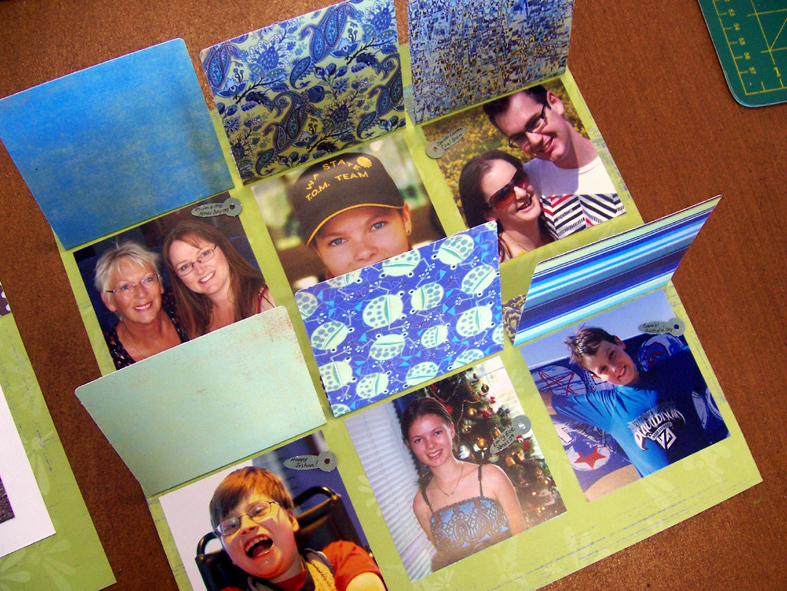 There are projects, cards and scrapbook layouts. For the kids there is a great range of scrapbooking and cardmaking, with some easy cards for the younger ones. View here https://thescrapbookhouse.wordpress.com/current-timetable/ or come by the store to collect your colour brochure. 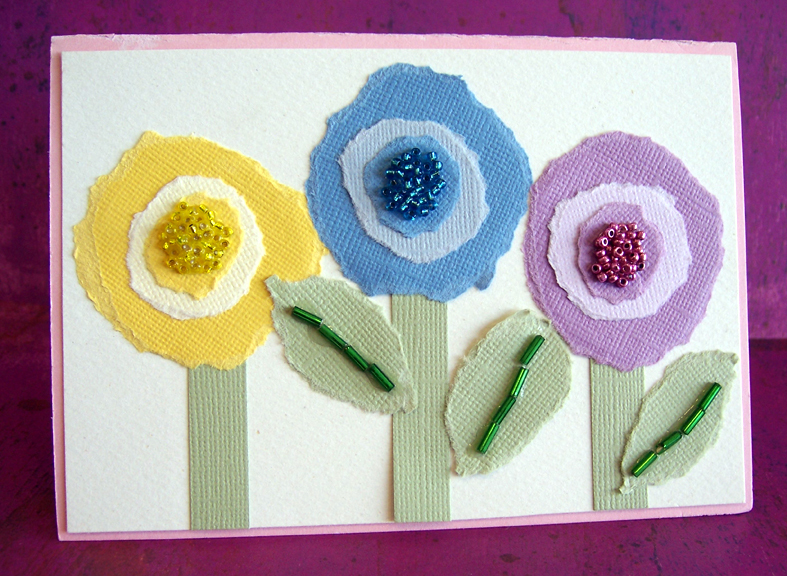 This entry was posted in Cardmaking, Classes, download, Special News & Promotions. Bookmark the permalink.